On this website you will find an overview of important works of art by Ferenc Gögös (1936-2011) to be found in the Klasema Art collection. If you would like to know more about these works please contact us. 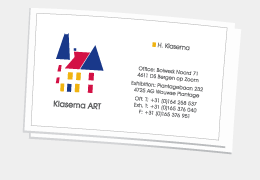 For an impression of the entire Klasema Art collection you may like to visit our general website.